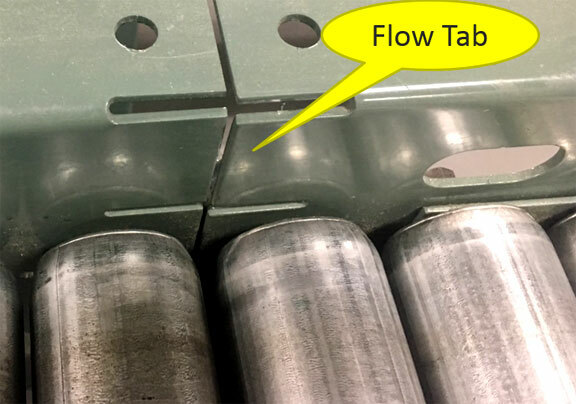 When conveyor rollers are set low, you gain several advantages vs. rollers set high. 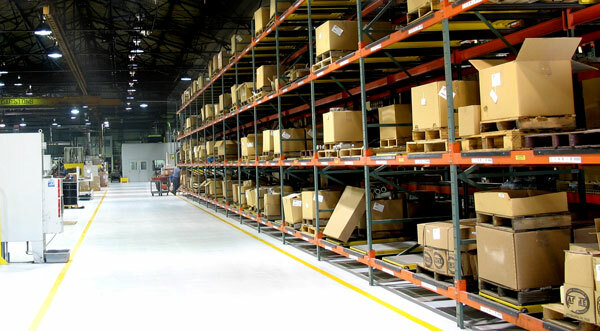 When you do this, your conveyor has several advantages. 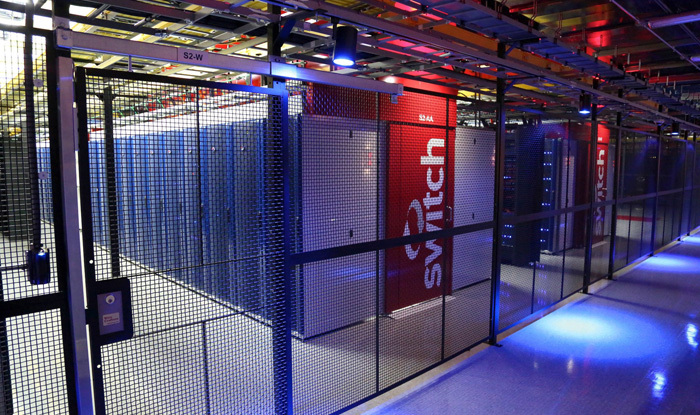 When you consider the various storage media and order picking methods, it’s critical to understand why some items are better picked in a variety of storage media, and accessed by the right type of picking authentication. The following table is a visual comparison of these alternatives. 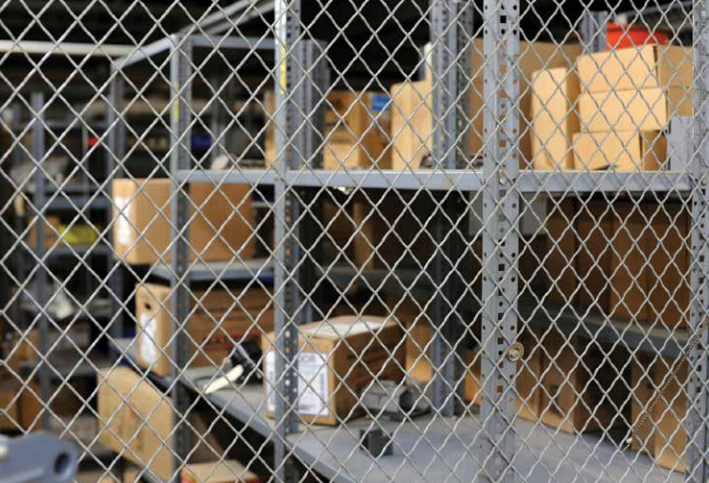 We’re encouraging anyone who operates a facility with pallet rack to check out the RMI (Rack Manufacturers’ Institute) webinar coming up on pallet rack safety. On March 23, The ESOP Association’s Southwest Chapter awarded Cisco-Eagle’s ESOP Committee for being “Most Effective”. This award recognizes the most effective ESOP Committee of a Southwest Chapter Member Company. It considers the committee’s activities and programs for promoting the ESOP in their company. 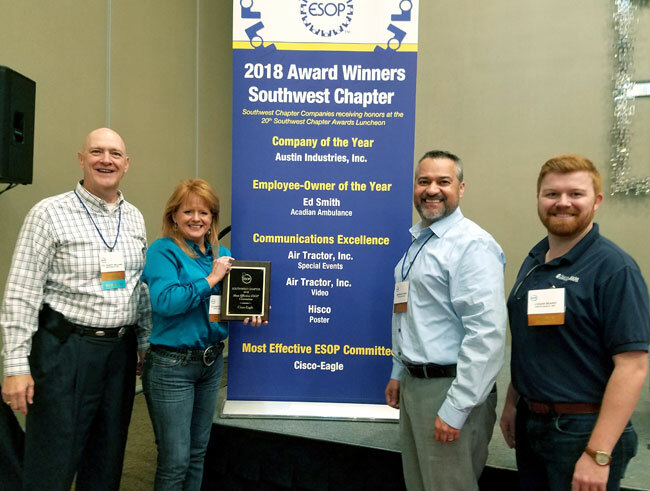 The award was granted at the 20th Annual Awards Luncheon, which was held in conjunction with The Southwest Chapter Spring Conference in Grapevine, Texas.